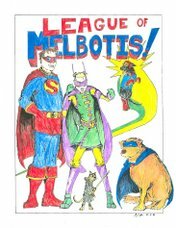 League of Melbotis: Anyone want an ACL Fest Ticket for Friday? I'm looking to unload Friday ACL Fest ticket. No mark up. I'll sell it for what I paid for it. Date is October 2nd, 2009. Here's the schedule for that day. I'm interested. How much did you pay for it?